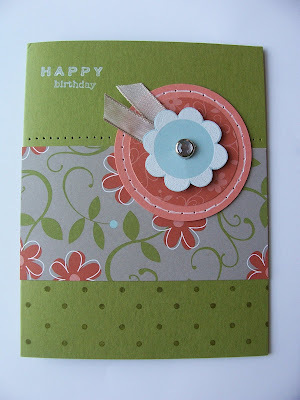 I made this card for Sunday's Featured Stamper Challenge over at SCS. 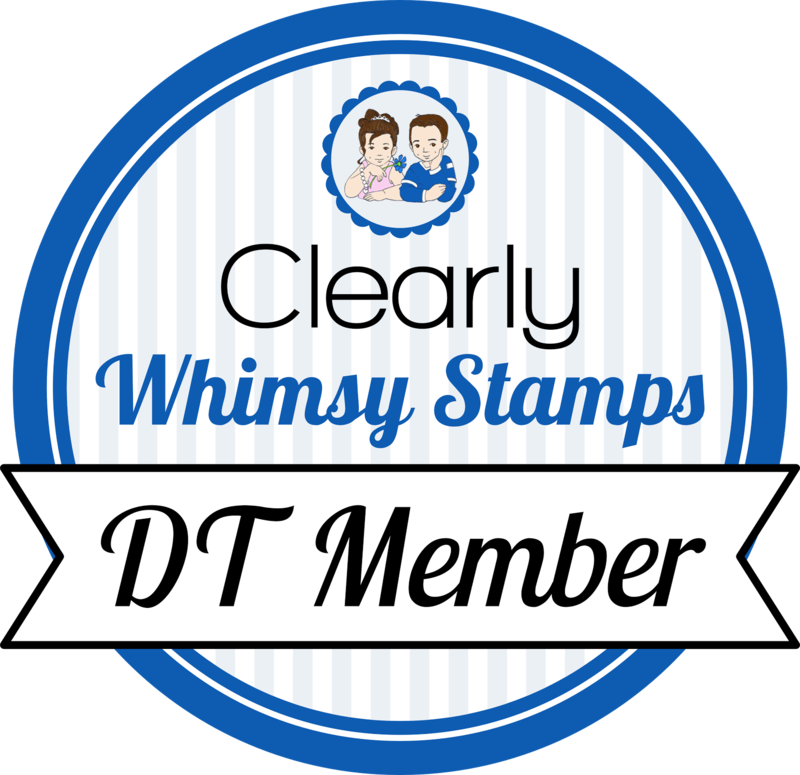 The featured stamper was stampertammy (who I met in person recently). I picked a card from her gallery and with a color and stamp change, this is what I came up with. Like the color combo on this. I think I need to get it! All your cards are so cute!